Interested in products that are environmentally responsible? 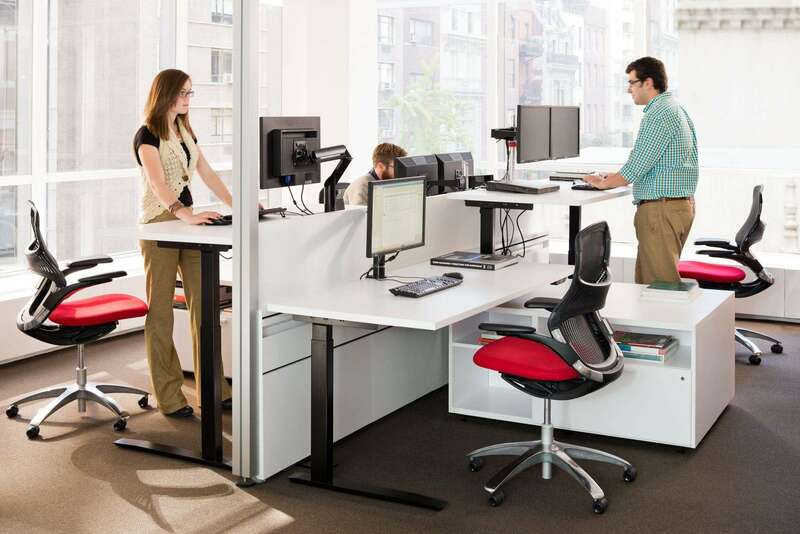 Looking for products that promote ergonomics, health and safety? Planning an environment that reinforces teamwork and collaboration among workers? Systems Furniture can solve problems and find solutions for all types of office furniture projects, from budget-conscious to high performance.